Russian owner FESCO has obtained an approval from the majority of its shareholders regarding a debt restructuring scheme for the company’s 8% senior secured notes due 2018 and 8.75% senior secured notes due 2020. The vote clears the restructuring terms agreed between the company and an ad hoc group of noteholders earlier this year. “Obtaining shareholder approval of the guarantee was one of the key milestones under the terms of the standstill and lock-up agreement between, among others, FESCO and certain of the noteholders. All other milestones due to be fulfilled under the agreement have also been satisfied,” FESCO said in a release. 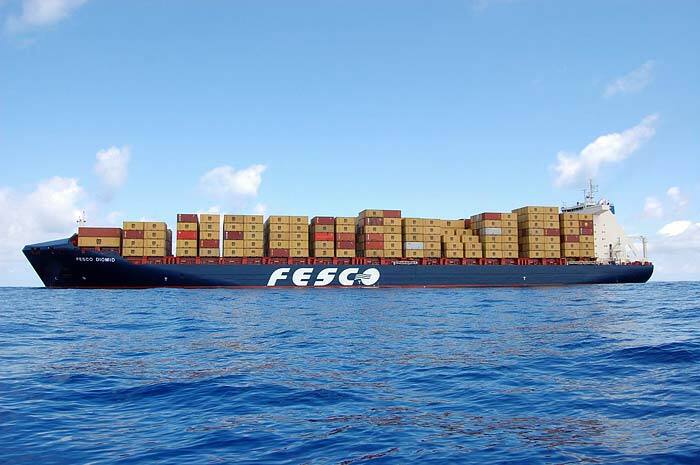 FESCO started its restructuring process last year, hiring a chief restructuring officer to lead the process.